"We decided to join Shaklee after being approached by every other supplement company in the world." We decided to join Shaklee after being approached by every other supplement company in the world wanting a piece of our business. 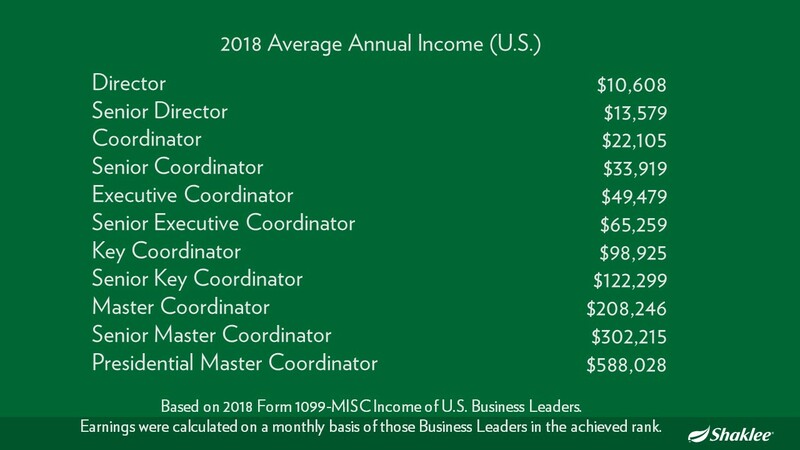 We simply saw through all of the gimmicks other companies deploy and stood behind the integrity and leadership of the Shaklee organization and Roger Barnett. We love Life-Strip™, and before LifeStrip was introduced, Vitalizer™. We have both used this product religiously over the past four years and have never felt better. Shaklee has influenced our nutritional philosophy and made a sizable impact on our finances. But more so, fit right in with the lifestyle that we wanted to practice and preach to our client base! We have been able to help literally 1,000's of clients reshape their body using Shaklee Life Plan. There are few products out there that taste good, fill you up, and help you retain muscle mass all in a few hundred calories. The fact that Shaklee puts only what the human body needs, and nothing it doesn't, is the reason why it is the best meal replacement out there. We have not only helped 1,000's of clients look and feel better, but thousands more through our Burn Boot Camp Franchise owners and their clients. We have built a sustainable "business within a business" by incorporating Shaklee products into our franchise distribution channels. We’ve had a number of great experiences in our time at Shaklee but for Devan and I, the New Directors Conference was a game-changer for us. Being able to go out to HQ and see first-hand the culture of the company was amazing! From the entire campus to the employees, it was all first-class! We have really ramped up in the last six months, advancing multiple ranks, and advancing our downline multiple ranks. We first put our BBC organization into place and Shaklee followed suit. We now have 40 open and operating locations with 130 more coming over the next year. As each location opens, we will continue to further our mission of getting Shaklee into the bodies of all clients and their families. We simply stand strong behind the brand with integrity, speak about it with confidence, and practice what we preach. Shaklee is our family and we will always stand behind the best products on the planet. 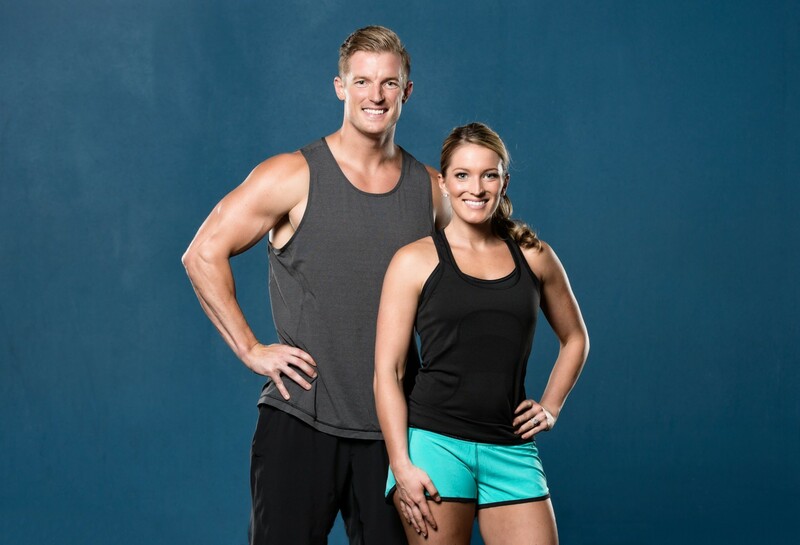 We are 28-year old fitness professionals and founders of the popular Burn Boot Camp Franchise. We have a six-month-old daughter named Cameron who is the light of our lives, along with two German Shepherd dogs, Zoey and Koda. We are originally from Michigan but now call North Carolina home. Creating quality content gives you the opportunity to add value to your current and prospective customers by providing information that is relevant to them. Blogging is a great way to present your content and create engagement with your social networks. Get started by finding topics that you are passionate about and weaving Shaklee into them — whether that be giving people workout tips, recipes for their family and kids, sharing the successes and struggles of motherhood or parenting, etc. When others can relate to you and feel like you are giving them practical content they can use, then when you introduce Shaklee, it doesn’t feel like a “sales gimmick.” It is now a natural extension of the quality content you’ve already been providing.